It was in the rock’n’roll craze of the 1960s that Eko guitars gained high popularity becoming the largest guitar exporter in Europe. Their electric models were often highly ornamented with pearl, featured 3 or 4 pickups and recognizable “rocker” switches for pickup selection. 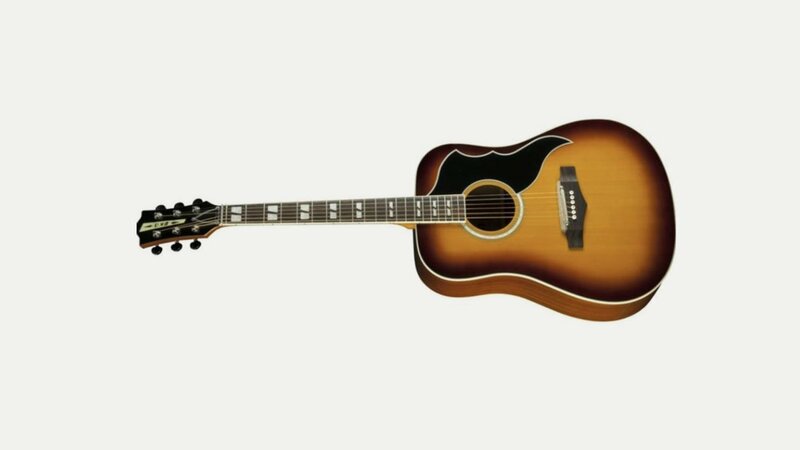 The acoustic models were popular in country and folk rock bands of the late ’60s. From 1959 to 1985 EKO was shipping – from Italy and from their European factories – to all major countries in the world. In 1985 the production was moved to factories outside Europe, joint-ventures were established in China and Czech Republic. Although all EKO guitars, basses and amplifiers are manufactured in these countries, R&D is done in Italy. Also a small “Custom shop” remains in Italy manufacturing about 100 guitars a year.